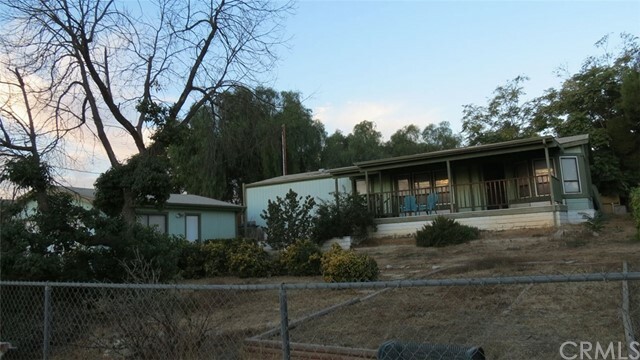 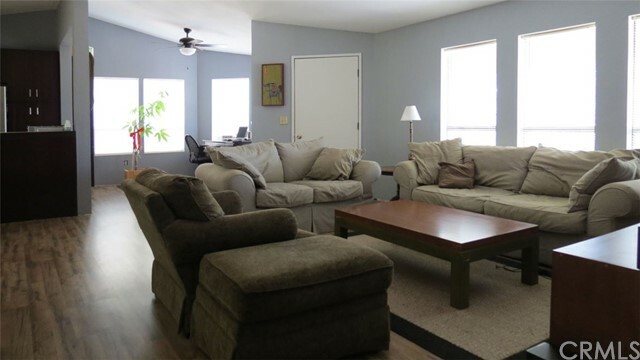 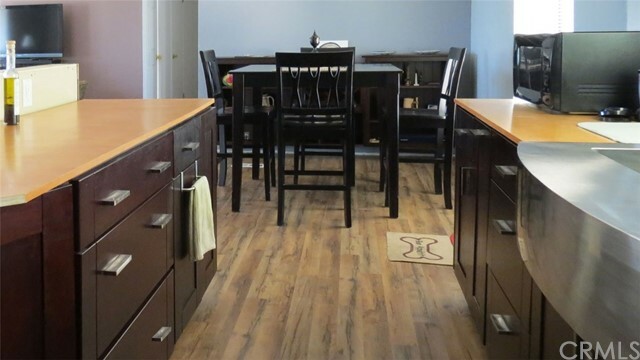 Darling manufactured home featuring a spacious living room, formal dining room with built in hutch. 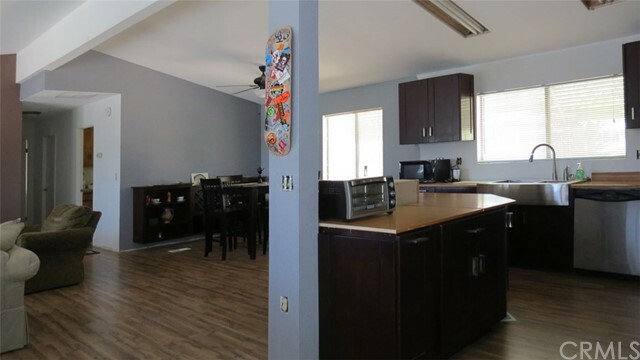 There is an indoor laundry room, breakfast nook off kitchen with brand new cabinets and appliances. 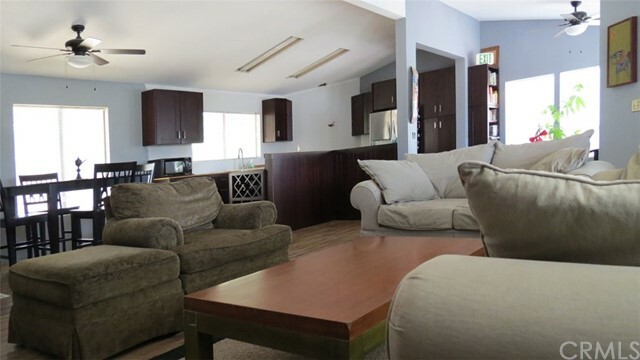 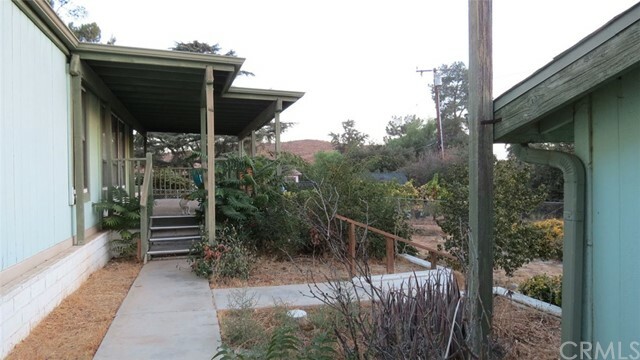 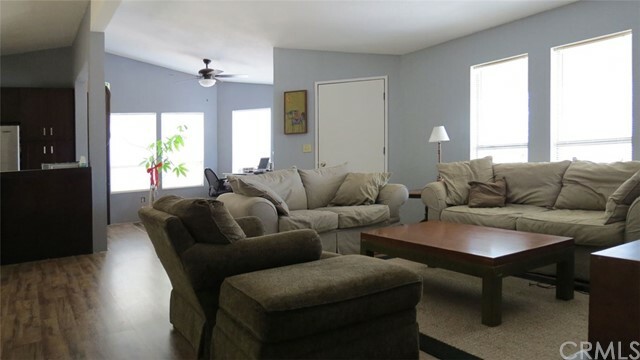 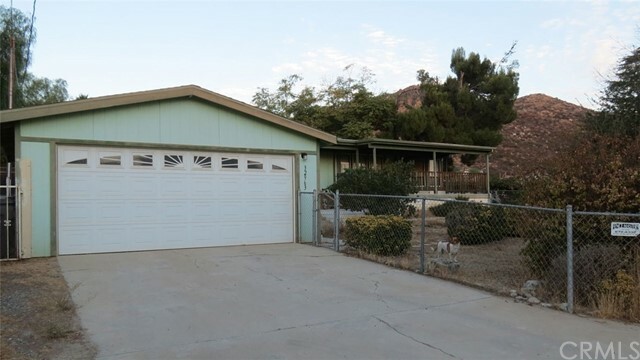 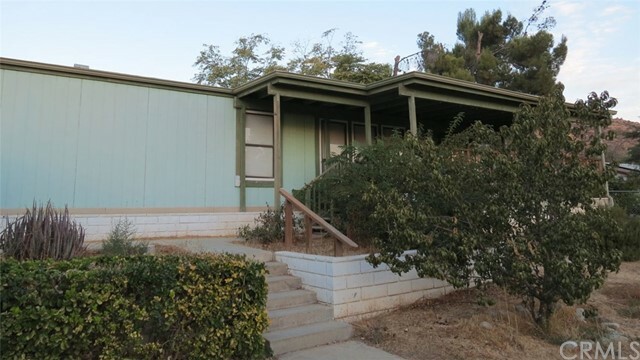 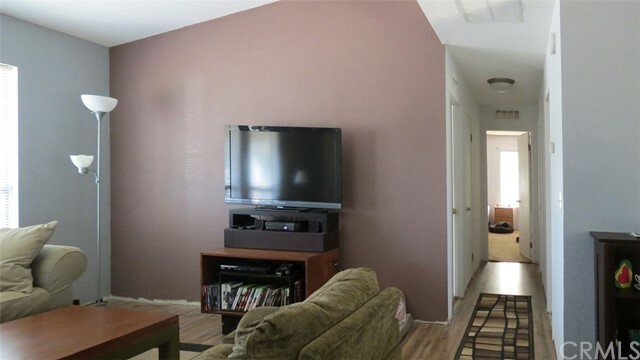 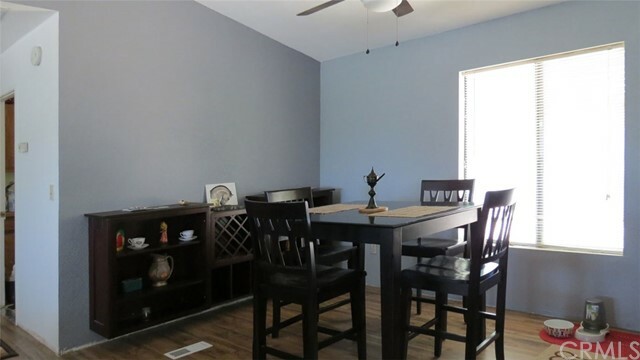 This property is fenced with a detached two car garage and close to both freeways! 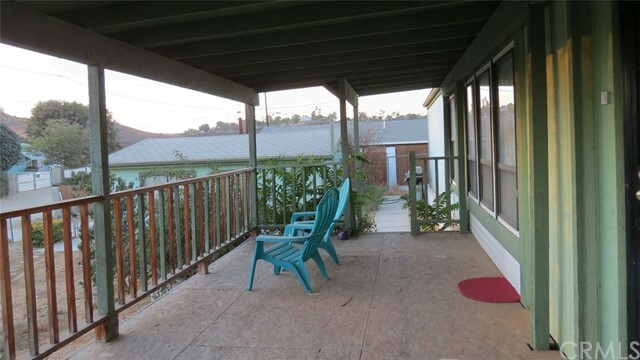 NO HOA and special assessments are $53.96 a YEAR!